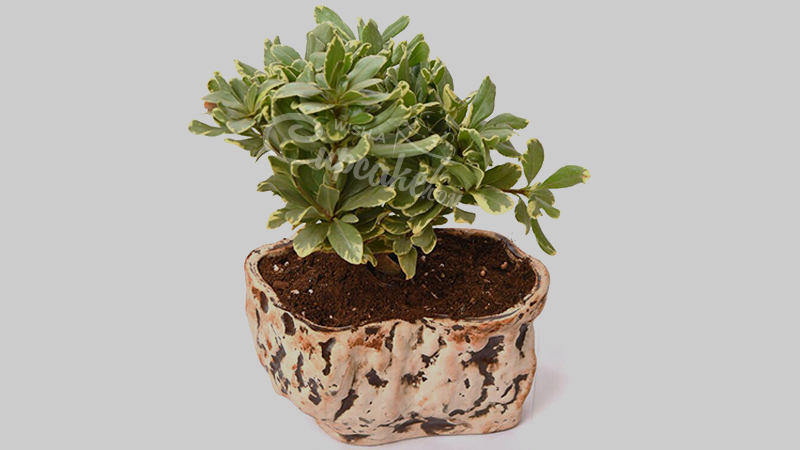 Looking to flower bouquet? 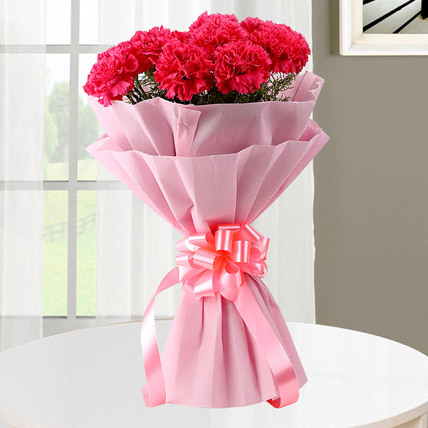 Wish A Cup Cake offers premium quality flower bouquet delivered to your doorstep. Order flower bouquet. 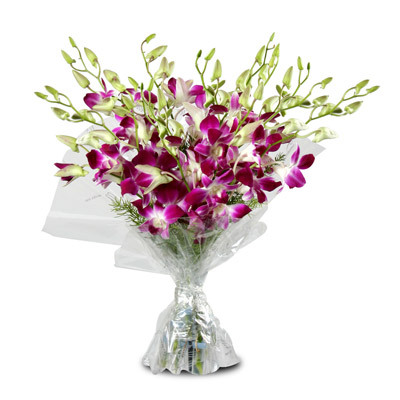 Our home delivery services make it easier than ever for you to order flower bouquet, or buy flower bouquet online. 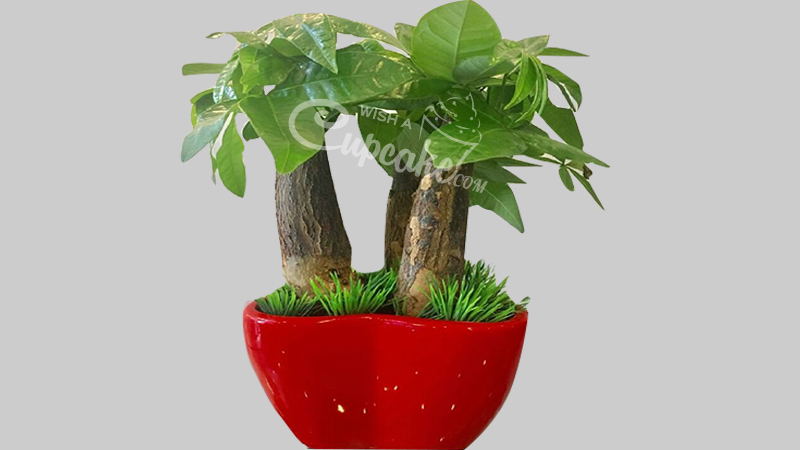 Wish A Cup Cake offers one of the best and top quality flower bouquet. 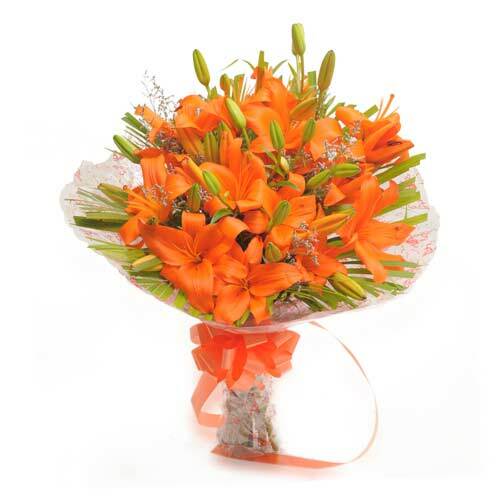 Our attention is towards excellence and freshness of flower bouquet. Daily discounts are available on our collection of flower bouquet meant for all occasions and events. 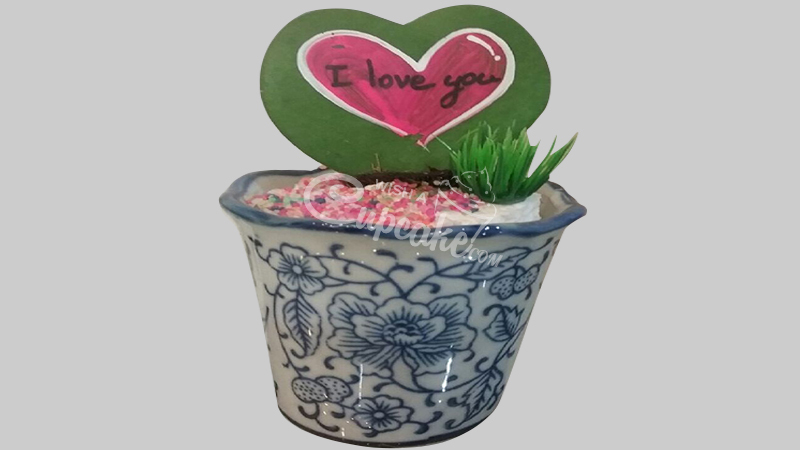 You’ll be able to purchase your flower bouquet or send flower bouquet. Place your order now for flower bouquet. 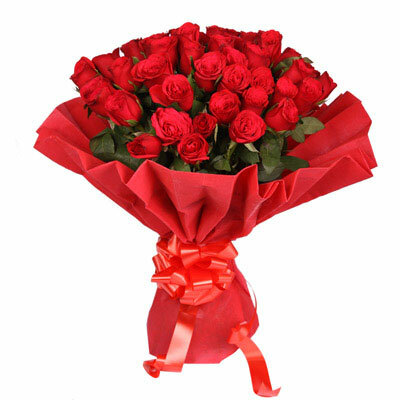 Buy and send flower bouquet with Wish A Cup Cake. 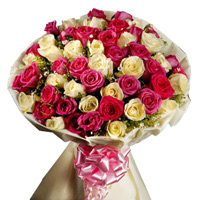 We offer free home delivery of flower bouquet. 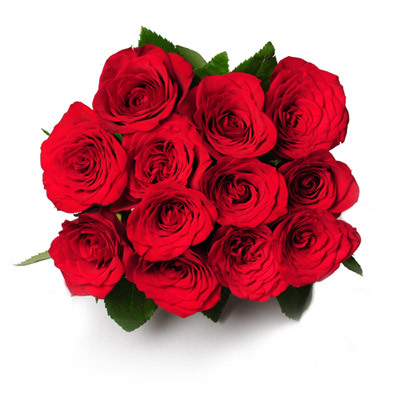 Feel free to order flower bouquet for birthdays, flowers for weddings, corporate flowers, flowers for anniversary, flowers for parties and special events.